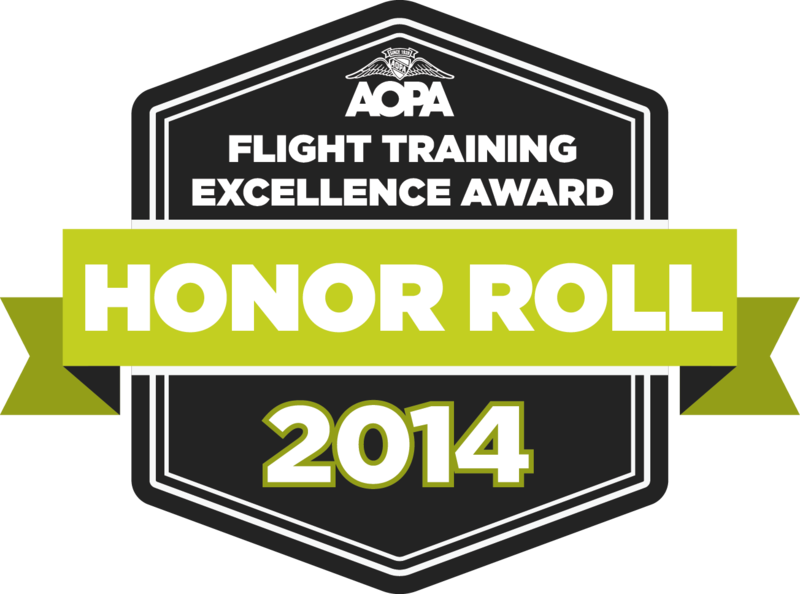 We are proud to announce that the Warsaw Flying Club has earned a spot on AOPA’s 2014 Flight Training Excellence Awards Honor Roll for our high score on AOPA’s Flight Training Poll! We are thrilled and humbled to receive this award and thank our students and customers for giving us such positive feedback for the flight training we offer at the Warsaw Flying Club. We have received an Honor Roll Award two years in a row now, and we look forward to improving on our weaknesses to continue to reach our full potential. With your help, we will continue to grow to meet more and more of your needs as a pilot and a part of this fantastic community. The Warsaw Flying Club is the only recipient of this award in Northern Indiana and places us in the top 70 programs in the nation! This year, AOPA evaluated 1,447 different flight schools! The Flight Training Excellence Awards were created to highlight the best the flight training industry has to offer. “We created these awards to recognize those who instill a lifelong passion for aviation among their students and it was clear from the customer reviews that these professionals are providing a quality flight instruction experience.” said Brittney Miculka, Director of Pilot Community Development for AOPA. As we continue to improve upon our weaknesses, we ask that you take a few minutes to fill out this short survey. Please really consider giving us your feedback as we will make changes to our programing, aircraft, and other things based upon your responses. On behalf of everyone at the Warsaw Flying Club, thank you so much for your support and continued efforts to make this Club the best it can be!